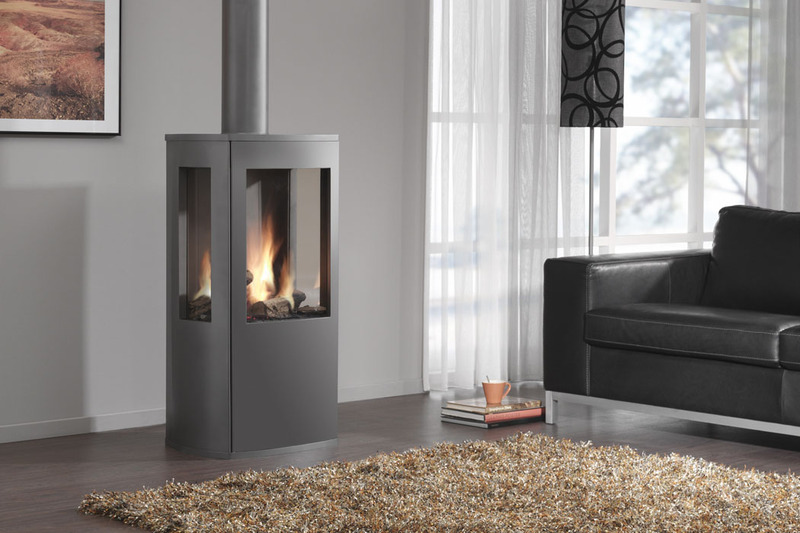 The DRU Trio freestanding gas stove combines the appeal of a rustic stove with the innovative technology that is associated with DRU. 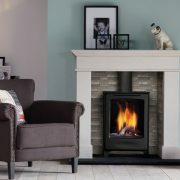 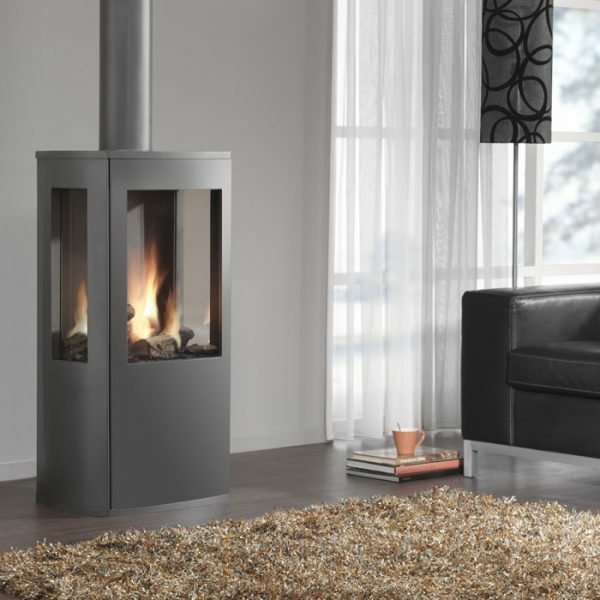 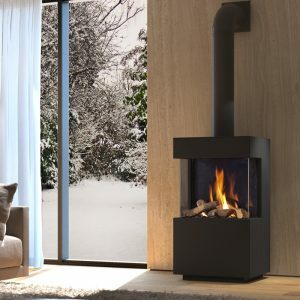 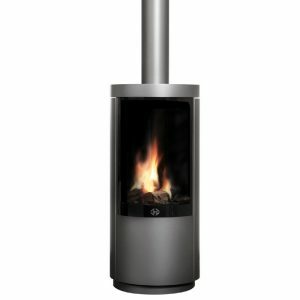 It is a freestanding, balanced flue model with an anthracite finish with a striking, 3-sided log fire display that will produce a comforting radiance all around your living room. 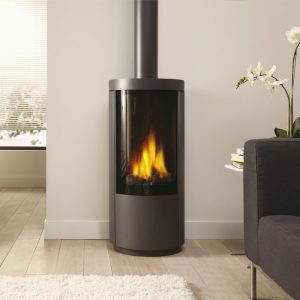 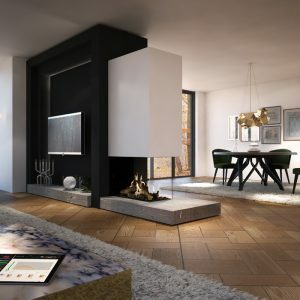 Operated by remote control and with an efficiency of 80% and heat output of 4.5kW, this fire will make a great cost-effective addition to your home.